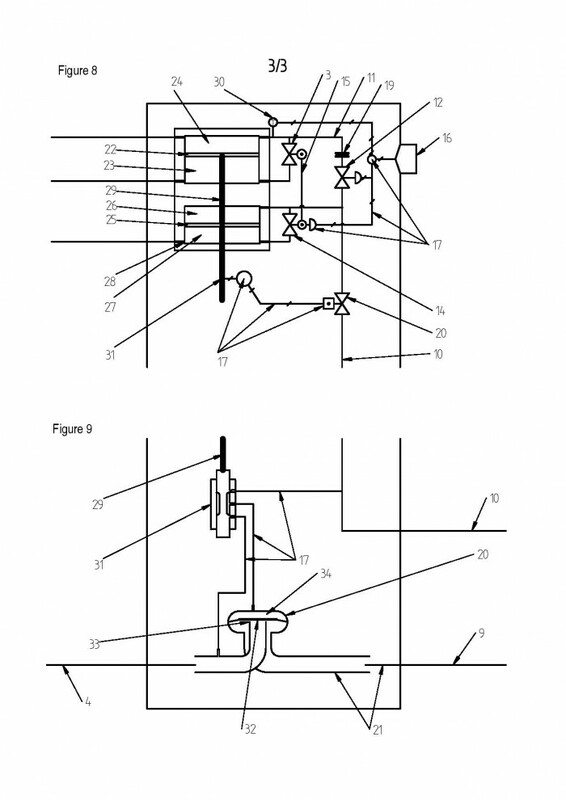 A mechanism, integrated within a shower TMV (Thermostatic Mixer Valve) which regulates the flow of cold fresh water into a shower tray integrated heat exchanger so as to maintain optimal recovery of heat from a shower's waste water, in installations using a central water heating facility shared by a number of independent hot water outlets (showers, baths, basins) such as in family homes or sports clubs, hotels, schools etc. 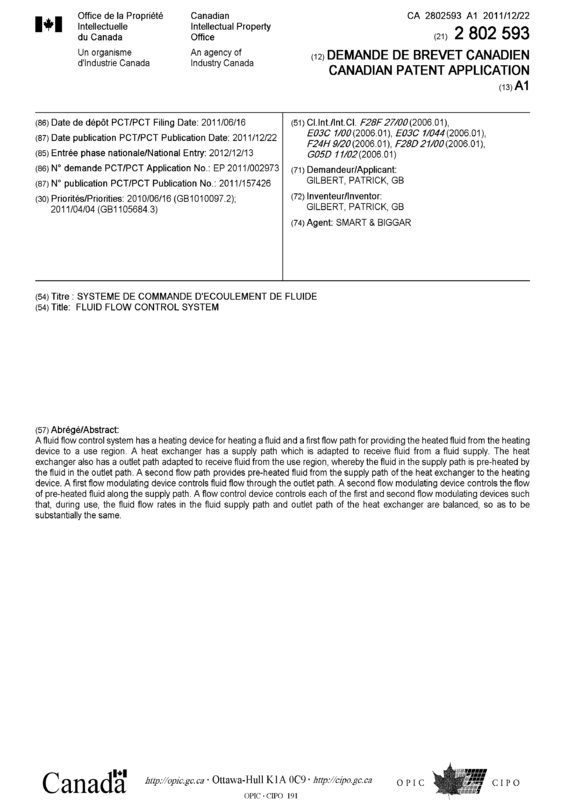 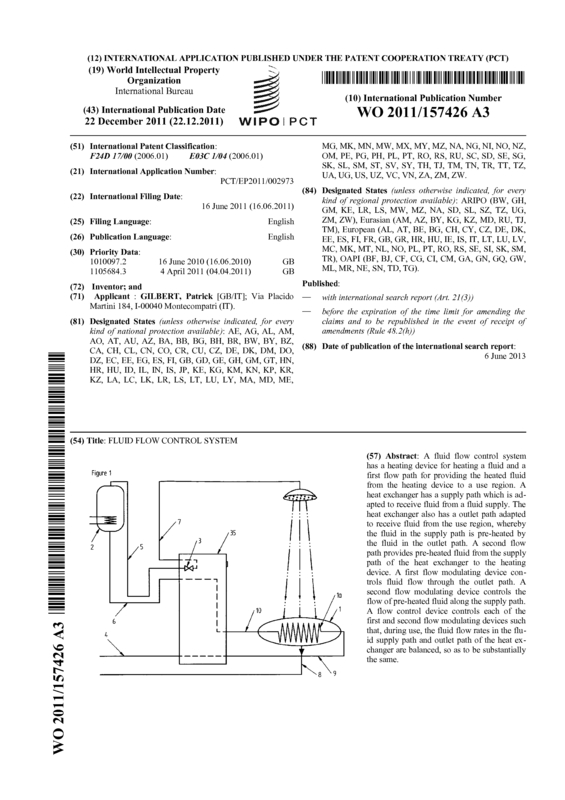 This patent for this invention has been recently granted and is being currently issued for European countries, so it has not been previously marketed or sold. 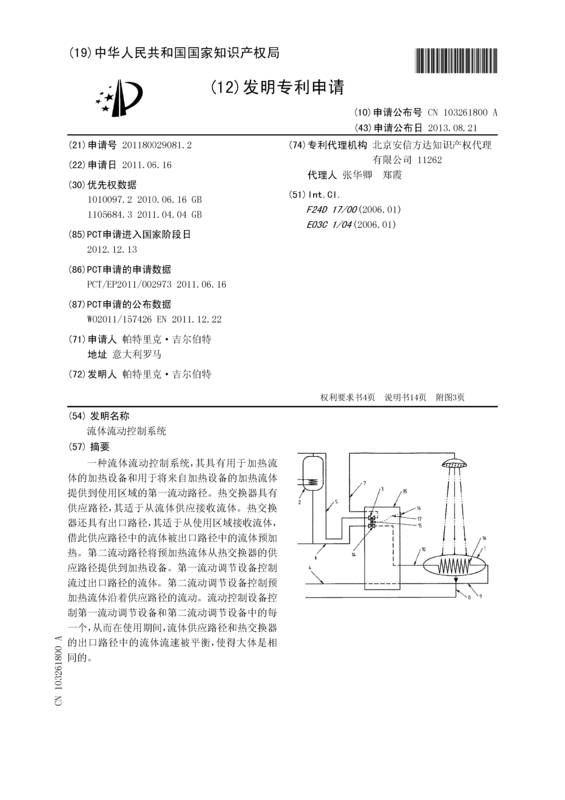 A license arrangement with royalties is preferred since the market potential for this invention is indeed extensive (for domestic installations as well as commercial shower facilities) and beyond the means of most individual suppliers of innovative plumbing products to fully capitalise. 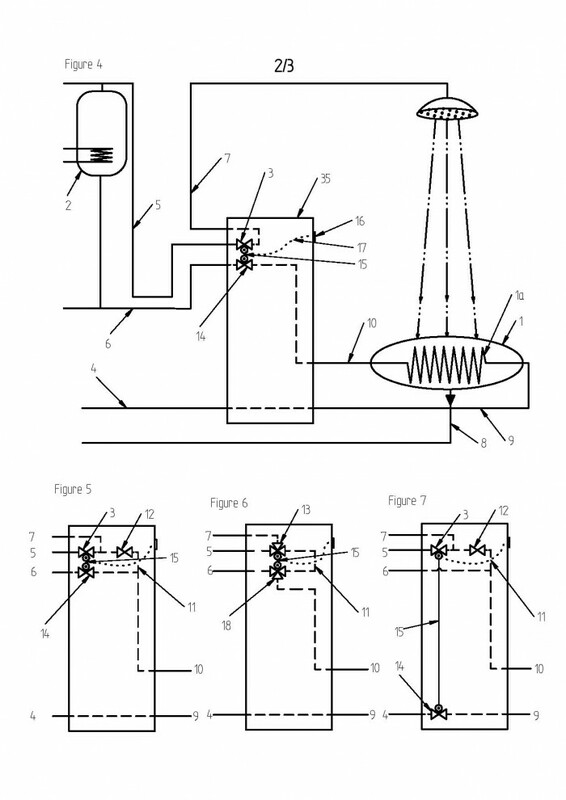 This invention complements the employment of economical shower heat exchanger designs having a high efficiency of heat recovery, as detailed in the inventor's associated patents: "Heat Exchange Devices" (Europe, US/Canada, Asia/Japan, Australia/New Zealand), and "Conduit Assemblies for Heat Exchangers and the like" (US). 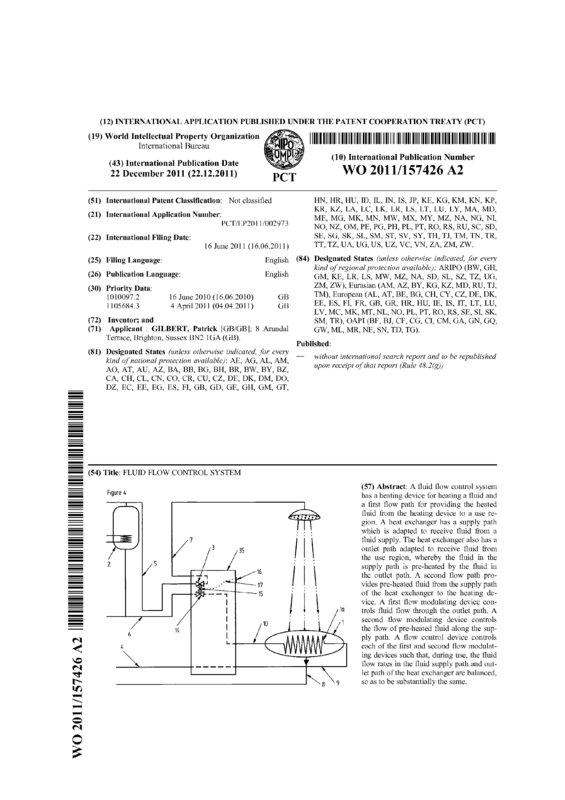 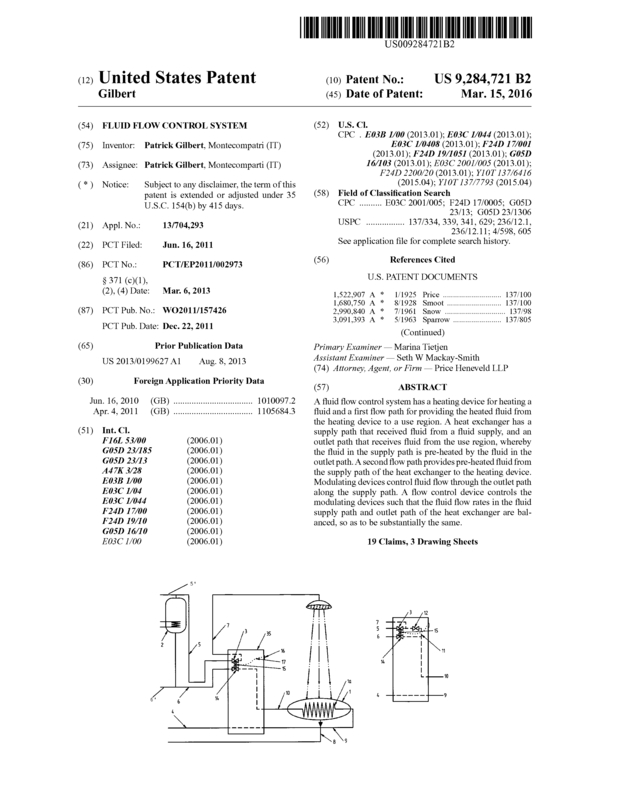 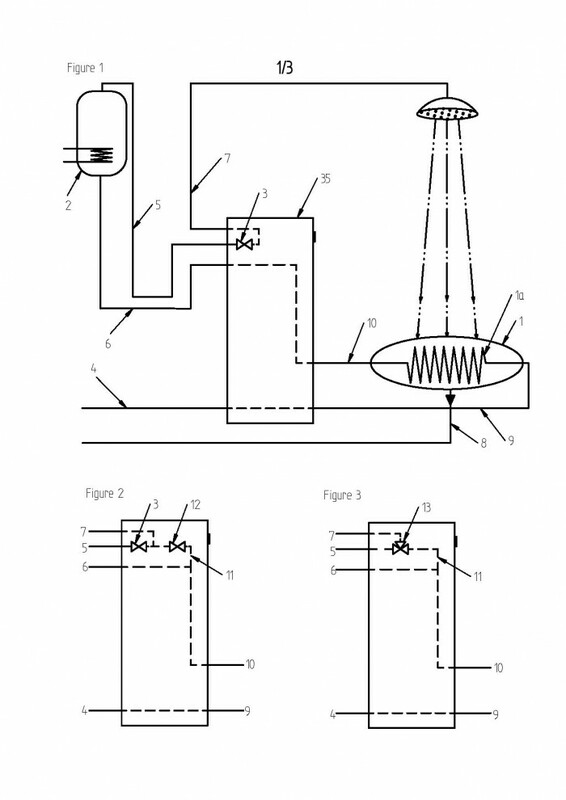 Page created at 2019-04-25 14:12:28, Patent Auction Time.